Matt Hardy may have recently retired, but that hasn’t stopped his brother, Jeff, from looking ahead to tonight’s Hell In A Cell match up against his opponent, “The Viper” Randy Orton. 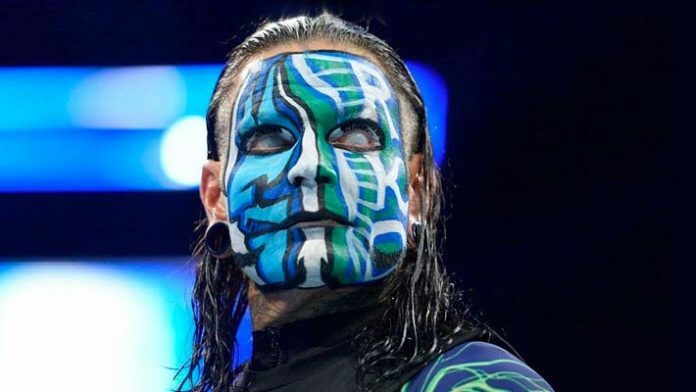 Speaking with TalkSport.com, Jeff Hardy had this to say in anticipation of his first Hell In A Cell matchup, Jeff said he can’t wait to see what he can do in his first-ever Hell in a Cell match. As unforgettable as Jeff wants to make this match, let’s hope that the well-known daredevil doesn’t endanger himself in his attempts at making Hell In A Cell history. Hell In A Cell takes place tonight and is available to stream on the WWE Network. So who do you think is going to come away with a victory tonight? Randy Orton? Or Jeff Hardy?